What’s better than one luxurious master suite? How about two? 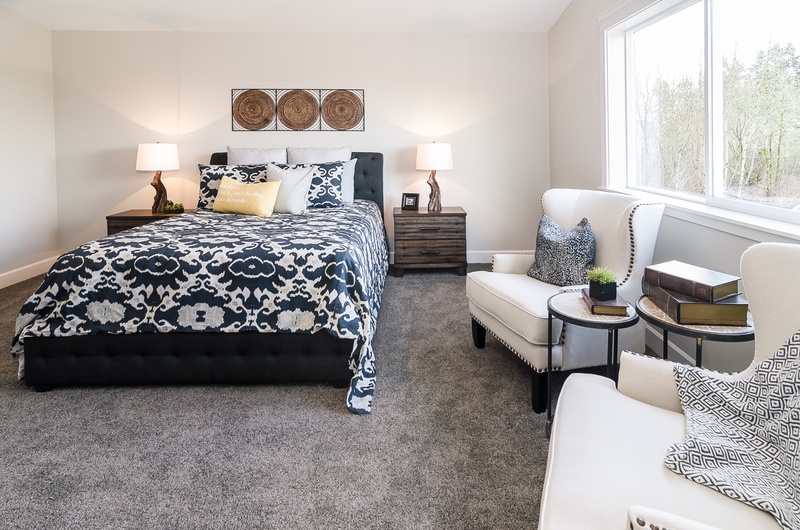 It sounds decadent, but the truth is that dual master suites are gaining popularity because they can be super practical for families of every size and shape.